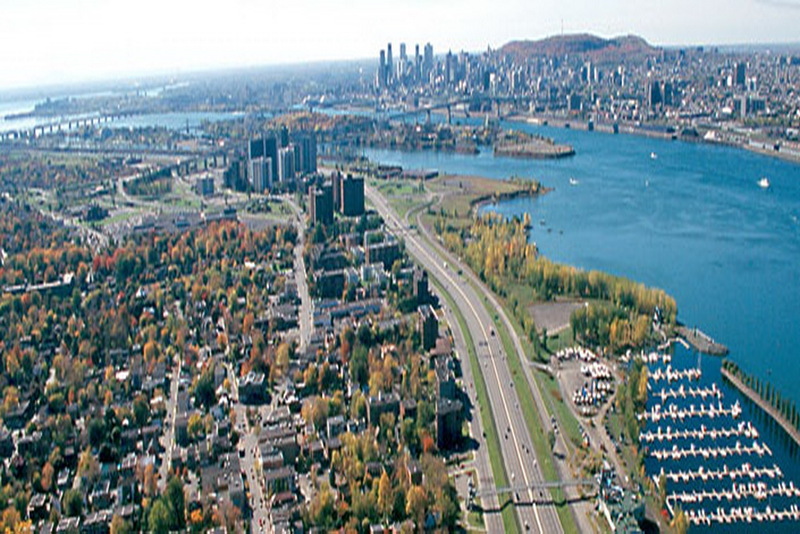 Longueuil is city of Canada (Quebec). The population of Longueuil: 229,330 people. Geographic coordinates of Longueuil: 45.53121 x -73.51806.